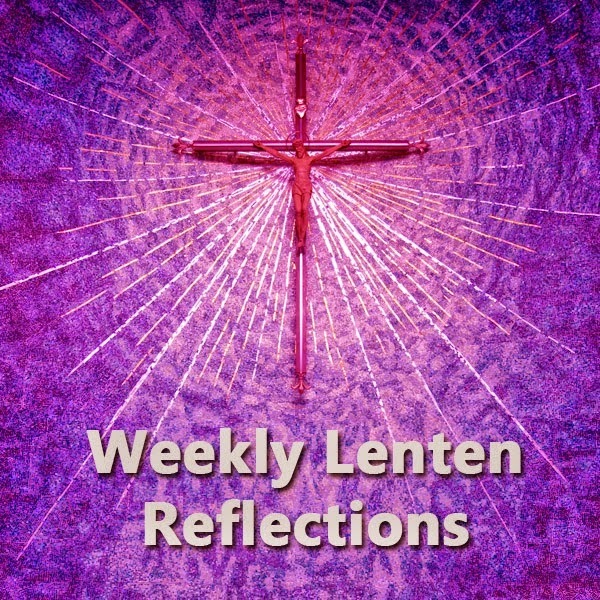 This week's Lenten reflection is the next part in the video series by Chris Stefanick. Click the video below to watch. "Jesus continues the “shock factor” this Third Sunday of Lent in John 2:13-25. I wonder what it was like to see him overturn the tables in the temple, and then shout out words that no one understood, “destroy this temple and in three days I will raise it up.” He was referring to the temple of his body. They “got it” on Easter Sunday. You receive the Eucharist. You are a tabernacle. You’re sacred. God doesn’t hate our sins because he finds us disgusting. He hates our sin because it’s not worthy of us. This way of looking at our own sin is revolutionary: it should change us. It brings us from a self-loathing to striving for fulfillment. From a negative guilt that tears us down to a positive repentance that builds us up. From seeing God as a condemning boss to a supportive father. If you’re doing Lent as you should, you’ve been reflecting on ways you need to change to follow Jesus. Take a few minutes to examine your conscience this week, not with an eye toward your weaknesses, faults, and failings, but in light of the beauty and sacredness God sees in you. You’re his temple, you know. And he’s passionate about cleansing you, because he loves you.